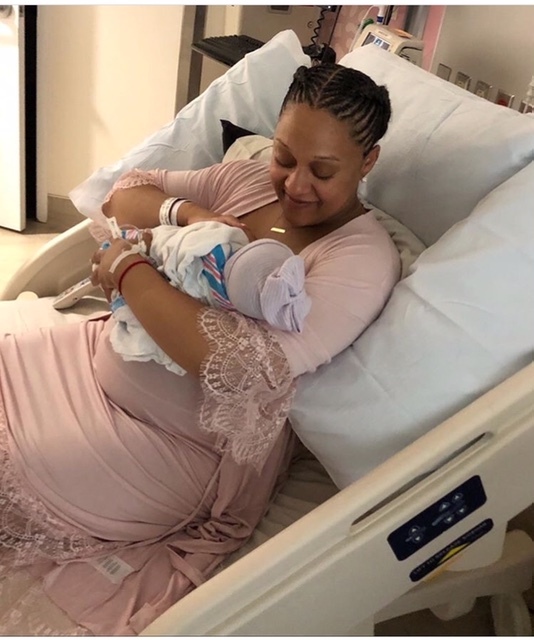 ICYMI: Tia Mowry Welcomes Baby Girl! Tia Mowry and Cory Hardrict are now a family of four. The twosome welcomed a baby girl into their family on Saturday (May 5). Mowry and Hardrict are already parents to 6-year-old son Cree. Posted on May 7, 2018, in ENTERTAINMENT NEWS. Bookmark the permalink. Leave a comment.